Cultivation of hibiscus flower holds a lot of potentials for Nigeria as foreign exchange earner. Though it is one area of farming that has been neglected over the years, it has been discovered to hold a lot of promise in creating employment and wealth. 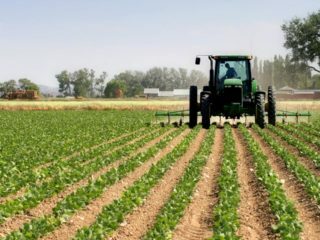 President of Federation of Agricultural Commodities Association of Nigeria (FACAN) Dr. Victor Iyama told The Guardian that the commodity has the capacity of generating billions of naira yearly, as it can be cultivated in every part of the country. Just in a space of nine months in 2017, between January and September, a total of 1,983 containers of the flower, worth $35m (N12.6b) were exported to Mexico. According to the Association of Hibiscus Flower Exporters of Nigeria (AHFEN), dried hibiscus flower is used in the production of hibiscus tea. The tea is a caffeine free herbal tea from a special type of hibiscus, called Roselle; the scientific name is Hibiscus sabdarifa. The tea is made out of the dried fruit part of Roselle, called calyx, which is red in colour and tastes like berries. It is also used for the local brew known as Zoborodo (Zobo), and can be processed into hot and cold herbal beverages, jellies and confectioneries, among others. 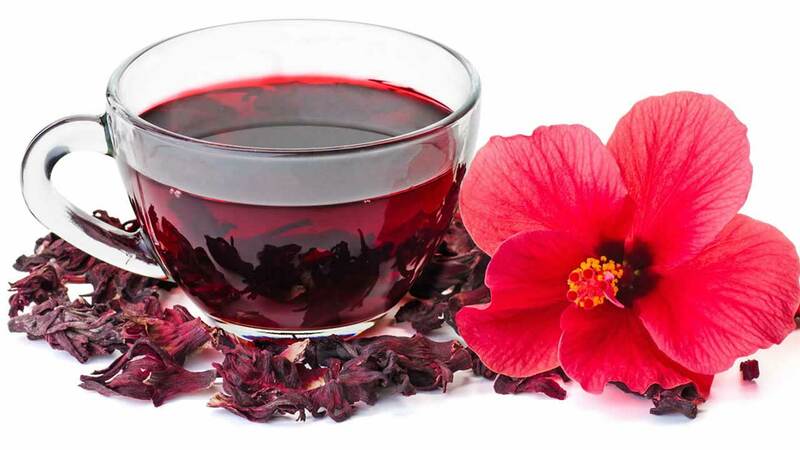 The extracts from hibiscus flowers and leaves have many uses and benefits, either medically or in industrial production. Medical experts said consumption of Zobo made from the leaves aids detoxification. It could help reduce high blood pressure, cholesterol levels, as well as blood sugar levels. 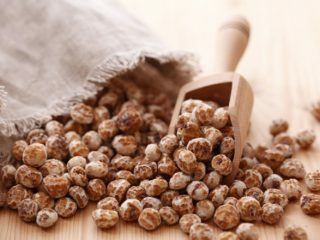 It also helps in darkening hair color and slows aging and contains anti-aging properties. This has made it one of the key raw materials in the global confectioneries industry. Hibiscus flower export holds great promise as an economy booster, especially in the era of diversification from oil. Hibiscus grows nearly in every parts of the country, all-year-round, but it can be sourced in states like Jigawa, Kano, Katsina, Gombe, Bauchi and Borno, which cultivate it in large quantities. Harvesting hibiscus flower depends on the variety. Experts claim that once fully in bloom, flowers can be handpicked. The yield depends on many factors like manuring, watering, and other disease prevention measures. The peak production of hibiscus plant in Nigeria is during the dry season of November to April. However, for over a year now, the produce has been subjected to ban by Mexican government, major importer of the commodity from Nigeria, due to the detection of storage pest in some of consignments. President of AHFEN, Tunji Lawal, who confirmed late 2018 that the country is yet to resume export to Mexico, commended efforts by the Nigerian Agricultural Quarantine Service (NAQS) at ensuring the ban was lifted. He noted that it would still take some time before Nigeria would be re-certified to begin export of the commodity. 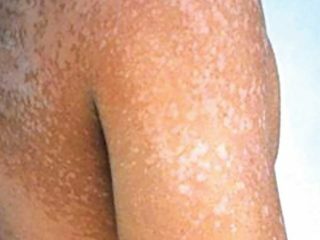 “To get the ban lifted, the Mexican government gave us some strict work plan, which the NAQS has been working with. The work plan is still in progress. It is almost done. We hope that it should be lifted, but as it is now, it will take some time because the process has to do with them being assured that our quality process are well set as required in their work plan. He said: “One thing the country can do to address these challenges is to set up standard sanitary and phytosanitary labs, as well as increase processing to earn more foreign exchange through value adding. We need to also adopt Good Agricultural Practices (GAP) to make the produce acceptable to Europe and other countries. 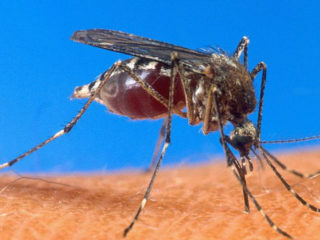 Though there was no official statement from the NAQS pertaining to the lifting of the ban, as the Pest Management Specialist of the organisation, Dr. Dayo Folorunso declined to comment, with the excuse that only the Coordinating Director, Vincent Isegbe, could comment on the issue, The Guardian learnt from an inside source that the ban has been lifted.